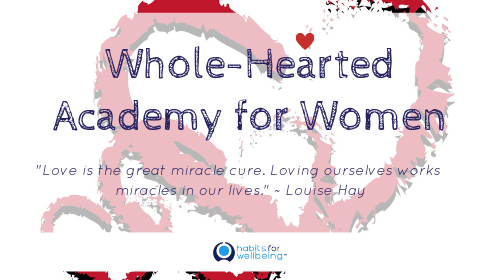 Whole-Hearted Academy for Women is a safe and supportive online learning community for women who are ready to invest time and attention to reconnect with themselves, so they can make empowering choices, focus on what matters most to them. 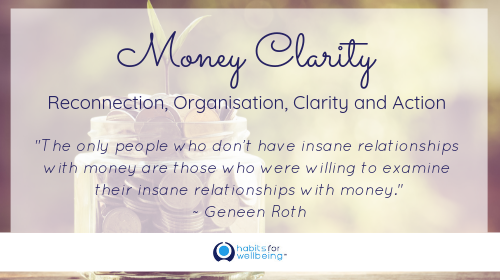 Ready to Focus on and Prioritise Your Finances? 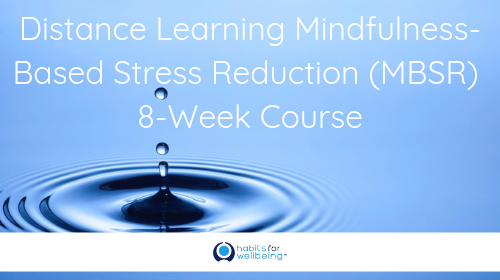 The 8-week MBSR Course uses mindfulness practice as the core of the program to teach people how to take better care of themselves and live healthier, more adaptive lives. 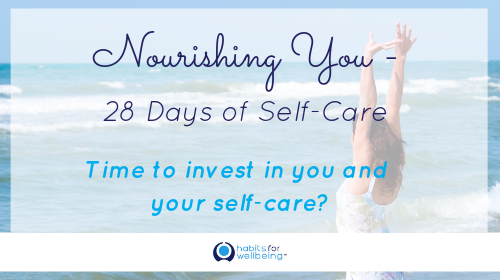 Ready to focus on looking after yourself? Know it is time to get organised, set-up systems, be supported and held accountable as you start to ficus on what matters to you?